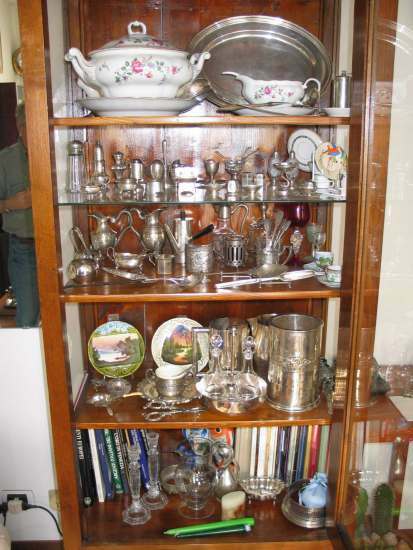 To keep detailed records of his collection is of particular importance for any collector. 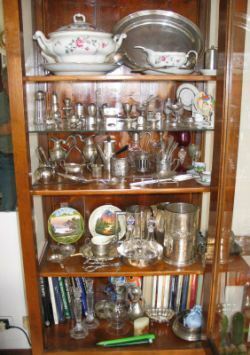 In its March/April 2005 issue Silver Magazine (note 1) has published a highly informative article written by Will Chandler (note 2) containing useful suggestions on keeping well documented records of silver collectibles..
Beginning to collect silver I've adopted an analogous (even if less documented) system to keep record of my collectibles, using Windows Word program of my computer and devoting a page to each item with a small description, measurements, provenance and photos of the object (note 3). When I began to use the Internet, I realized that the web was a better support for storing all my information in a reliable and easily accessible way. At first the access to my website was maintained as 'private' and only I had access to my web pages. and now more than half million pages are viewed every year by thousands of visitors. 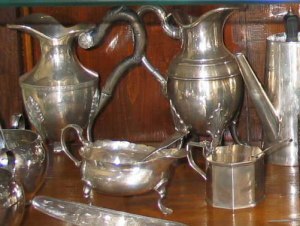 Now my small (very small) collection is not only a private gathering of objects displayed in a glass-fronted cabinet of my lounge, but is available and enjoyed by thousands of passionate lovers of silver throughout the world. 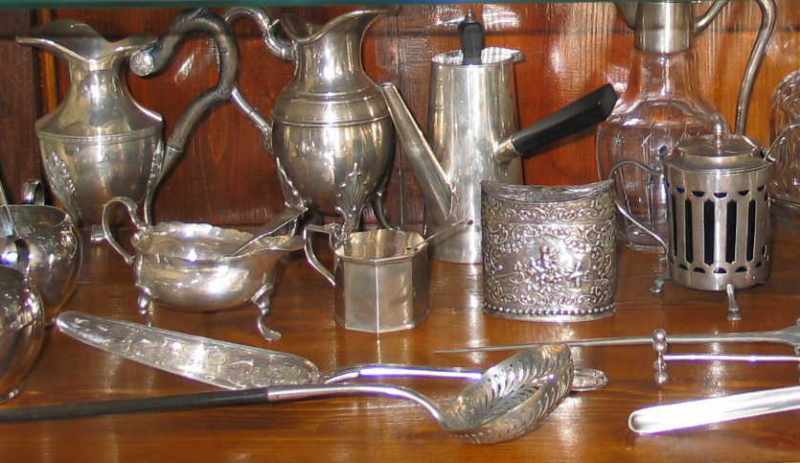 I have continued to enrich the content of the pages adding new and more detailed photos and, where possible, ameliorating my descriptions with brief stories about the origin of the item and its use (an example is the 'stamp case' page http://www.silvercollection.it/pagina145.html ). Now my collection isn't only mine but belongs to whomever enters in my website through the Internet. This is a great satisfaction for me and I hope that other and more important collectors will be available to share their collections, their knowledge and their passion with other unknown visitors throughout the world.